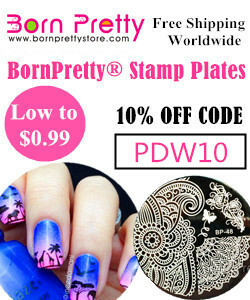 You know those polishes you keep seeing and absolutely love but try to resist for the sake of your bank balance? Well examples of these are what I'm going to be showing to you today! I think it's safe to say my ability to resist polishes is pretty rubbish...along with my ability to resist anything chocolatey. 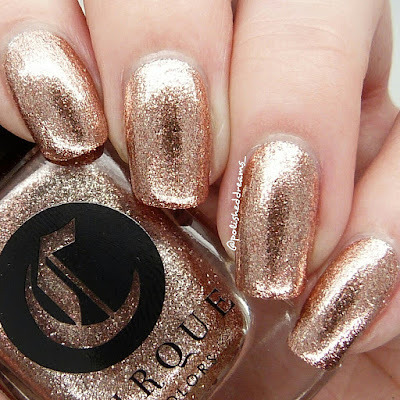 Cirque isn't a brand that I own many polishes from but the ones I do have are so gorgeous and recently they've come out with some absolute beauties! 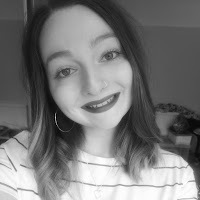 My go-to shop for buying Cirques in the UK is of course Rainbow Connection UK. 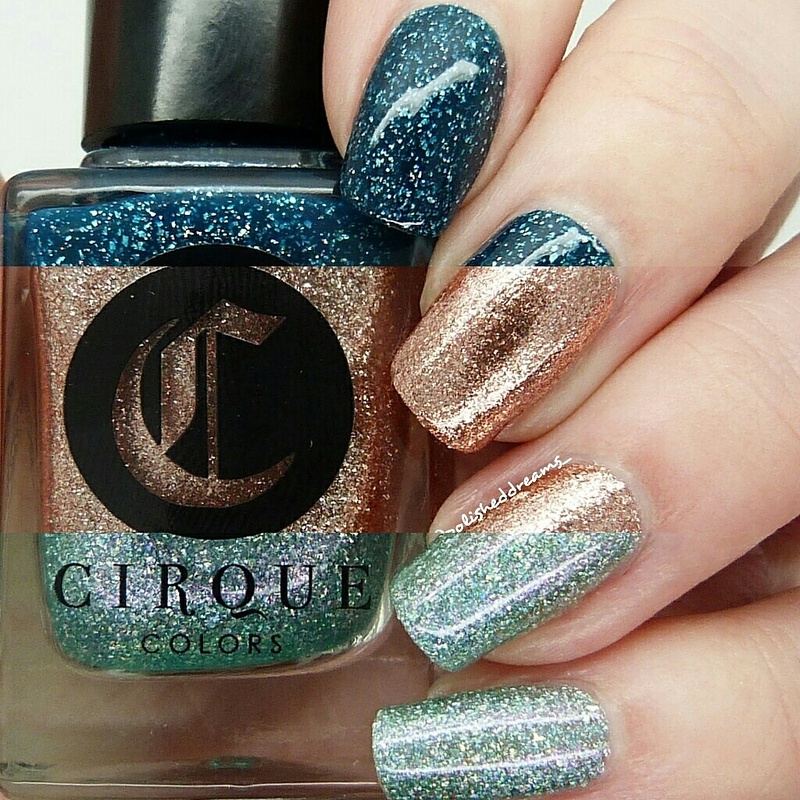 I did a little shop on RC the other week for the first time in months and ordered three Cirque polishes and two from another brand which I will be showing you soon. Let's take a look at what I've got today shall we? 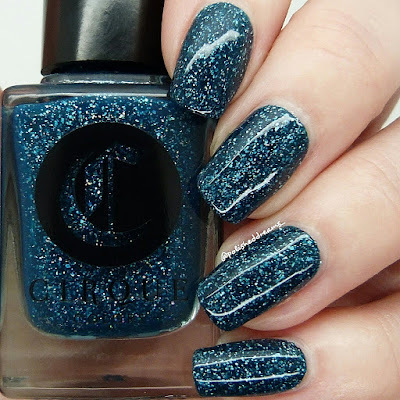 The first polish I knew I definitely needed was Dioptase from the Facets Collection. 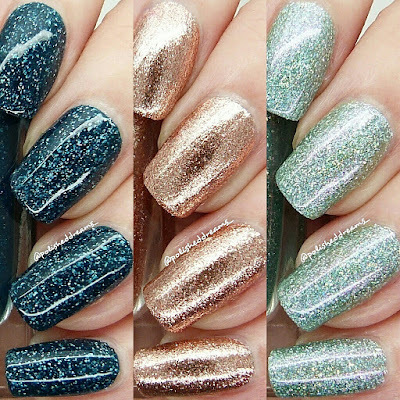 There's six polishes in this collection in total and I wish I could buy every single one! Dioptase is a dark blue-teal jelly with lots of beautiful holographic flakes. The formula for this was fab and it applied so smoothly, even with all the flakes. Shown here is two coats with topcoat. Another polish I chose is the very famous Halcyon. I can't believe it's taken me this long to get it but I'm definitely glad I have it now. 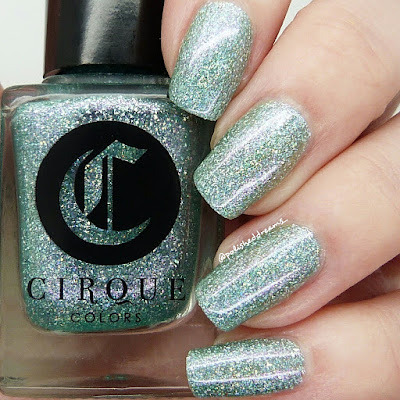 Cirque have recently re-released it as part of the Holiday 2016 collection making a lot of people very happy. 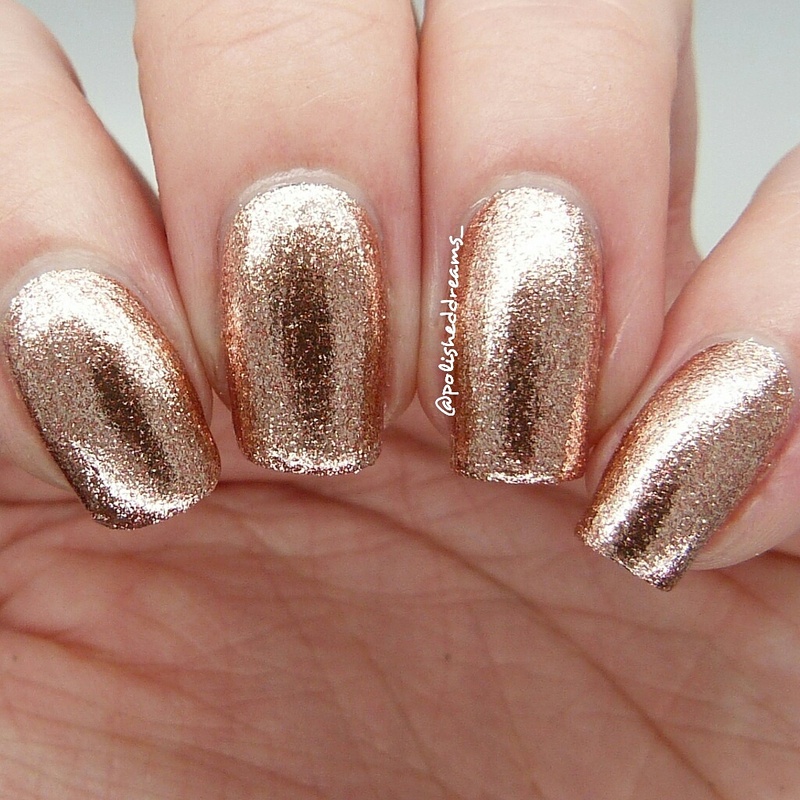 This is a stunning rose gold made up of micro flakes and it's soo shiny! Considering this literally just contains flakes, I was super surprised by how easily it applied. 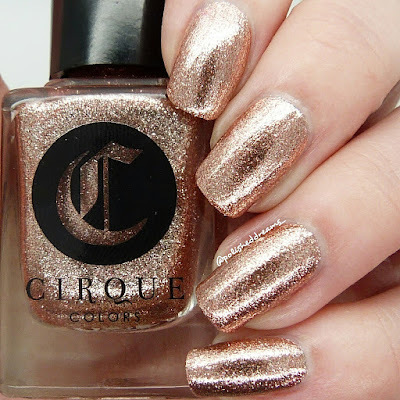 Halcyon is a limited edition polish so if you want it I suggest you go quickly as I don't know how long it will be around. Swatch shows two coats and topcoat. The final polish I bought was Winter Bloom, also from the Holiday 2016 collection. This is another limited edition polish and I would definitely recommend getting your hands on it ASAP as it is beautiful! Winter Bloom is a pale mint green with holographic flakes just like in Dioptase. I was actually really shocked by how much I loved this one which is never bad a thing. Again another great formula and application making me even happier! Pictured is two coats with topcoat. I don't know if you can tell but I'm super happy with these purchases! I can't even pick a favourite which is unusual. 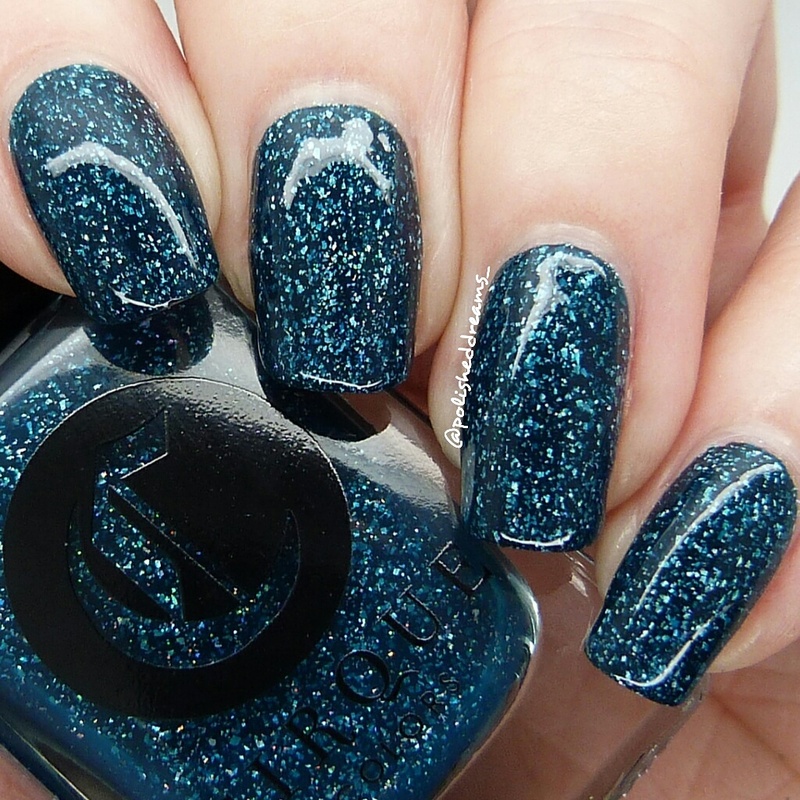 Unfortunately Dioptase isn't currently available on Rainbow Connection UK but there will be one last restock of it soon. Halcyon and Winter Bloom are both still online now so you can grab them. My plan now is to save some money for whatever pretty polishes Cirque come out with next! Do you have any Cirque polishes? Which is your favourite? 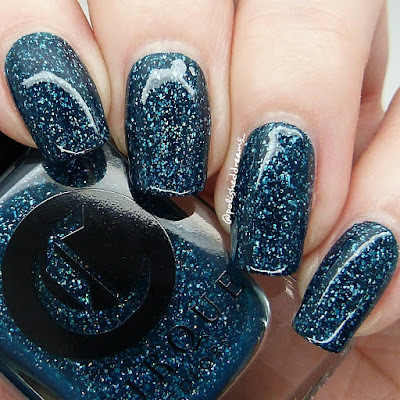 Abigail these are gorgeous & ive seen so many swatches of Halcyon, it's gorgeous & I can't see why you've wanted it for ages. The other colours you picked up are lovely too.